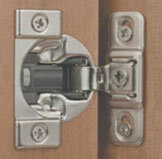 Concealed hinges are both attractive and functional. 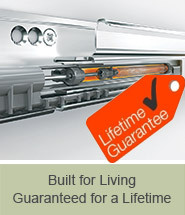 Better yet, Hinges Blum manufacturer shout quality, with their lifetime guarantee. 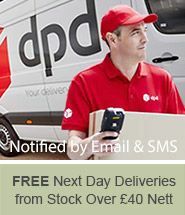 Trade Hinges commit to match this with efficient service and excellent value. 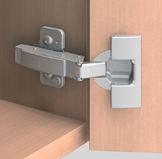 There is a cabinet door hinge for every application. 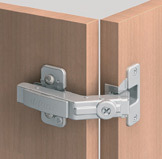 The 100 degree hinge is ideal for contract work. 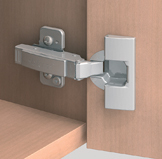 If full access is required, we recommend the 170 degree hinge. 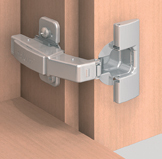 Blind corner hinges add versatility to corner units, allowing you to use the space more effectively. 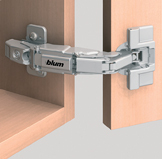 If a unit houses internal drawers, traditional cabinet door hinges prevent the drawers opening, so Zero protrusion Hinges by Blum are the solution. 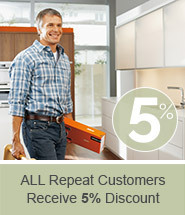 The innovative design means assembly is tool-free and doors can be removed with the click of a flap. 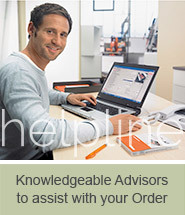 However, cabinet door hinges will not become loose accidently. 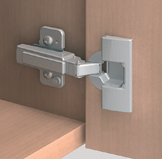 Easy 3 dimensional adjustment (with the exception of the 100 degree hinge) at the touch of a screw creates a uniform and precise gap. 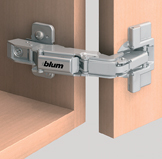 The following Blum concealed hinges can be equipped with BLUMOTION, ensuring your cabinets close silently.